Vital nutrients are brought into the body through the foods we eat. 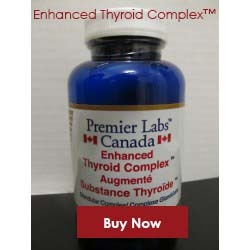 It is certainly no secret that feeling better often requires a change in diet to include more vitamins and minerals. We have all heard the concept of super foods, but new research is coming up with more superfood possibilities than simply kale and avocados. Although you may be new to the fruit, Mangosteen is a food that will soon be known the world over as the best superfood. It is a rare fruit that is only available specific times of the year, but it is something you need to add into your diet straight away. Here are just a few reasons why Mangosteen is for you. Inflammation is a concern for all people, yet some struggle with various forms of the condition at an increased frequency. 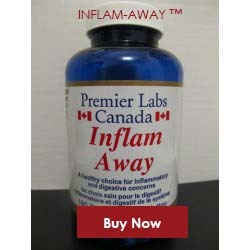 Inflammation of the lungs induces asthma attacks and inflamed muscles or joints cause discomfort leading to the individual resorting to over the counter medications for relief. Mangosteen is the answer for all forms of inflammation. 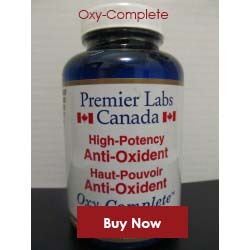 It is a natural deterrent and is available in fruit as well as Mangosteen juice forms. As uncomfortable and frightening as the word may be, cancer is a very real disease that takes away over 600,000 people each year. Cancer develops and quickly multiplies cells which overtake various parts of the body, but Mangosteen has proven to help reduce cell growth in cancer patience and those suffering from leukemia as well. Obesity is at an all time high throughout the world as more people turn to convenience over maintaining a healthy diet. Exercise and a healthy diet are the best way to combat obesity, but there are times where the individual needs just a little extra help. Many products exist that offer assistance, but Mangosteen is the most natural choice available. 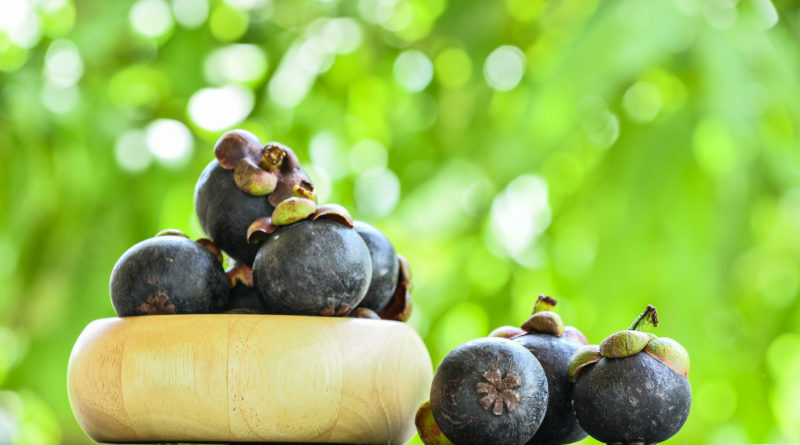 Mangosteen actually works to improve metabolism and keep issues such as diabetes and cardiovascular concerns from becoming a factor while the person works to improve their health. Getting a cold from time to time is going to happen, but prevention is the key to reducing the risk of getting sick. Prevention begins with Mangosteen. 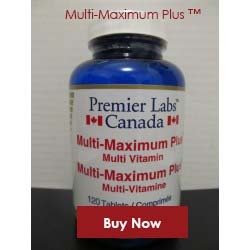 It is the rich anti-oxidant content and Vitamin C that provide users with improved immunity. Boosting your immune system can provide a significant barrier against not only the common cold, but the flu and many other common infections. 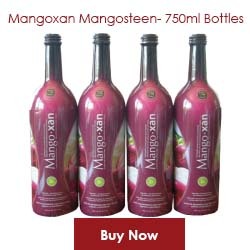 Mangosteen juice Mangoxan™ is the healthy drink to maintain your healthy lifestyle. In addition to the above attributes, consumers have seen the power of this impressive fruit to increase natural energy, boost immune systems, relieve joint pain, and neutralize free radicals. It has also been proven to decrease lactic acid in muscle tissue and is safe for the whole family. There is no reason not to enjoy the 100% natural Mangosteen fruit juice with no preservative and no sugar added. We believe in Mangosteen and once you try it, you will too. Have you had your Mangoxan™ today?